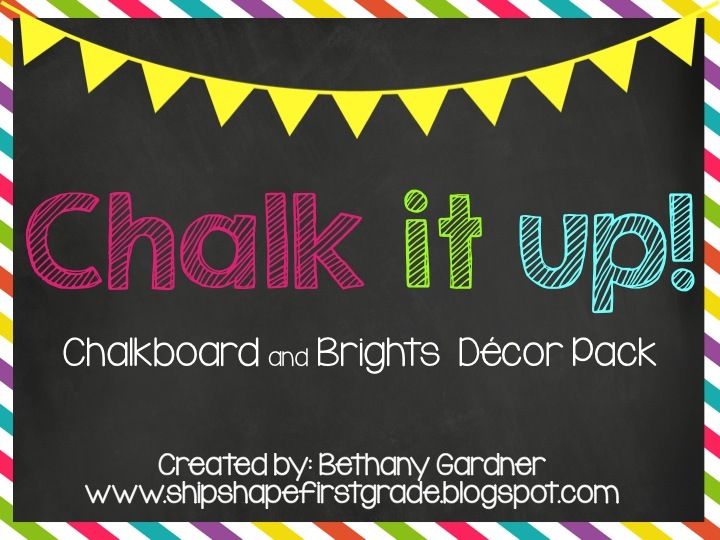 Ship Shape Elementary: Chalk it up! and a Freebie! Chalk it up! and a Freebie! 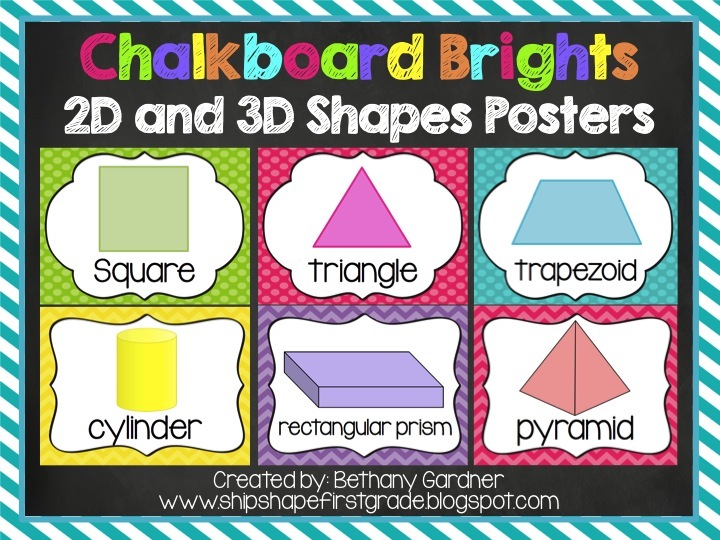 I love this whole chalkboard thing going on right now! I love the look of it and I love the little throwback nostalgia aspect of it. So lovely. Well, a few weeks back I started on my first ever decor pack (hurrah!) 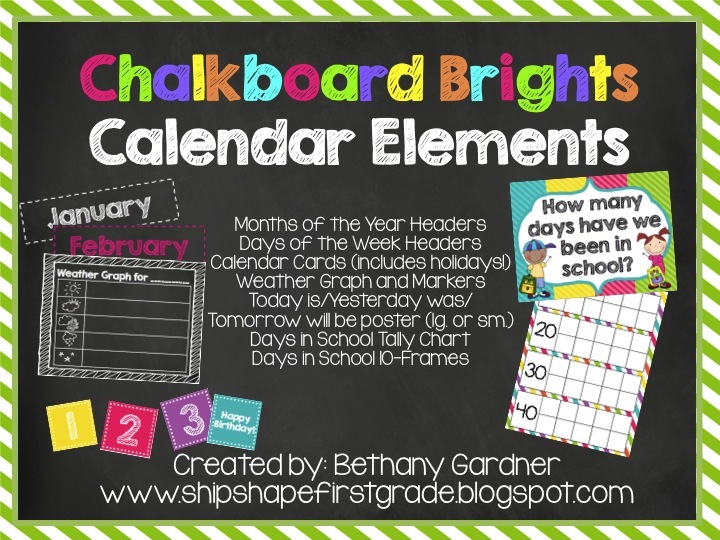 and the theme turned out to be...you guessed it...chalkboard! 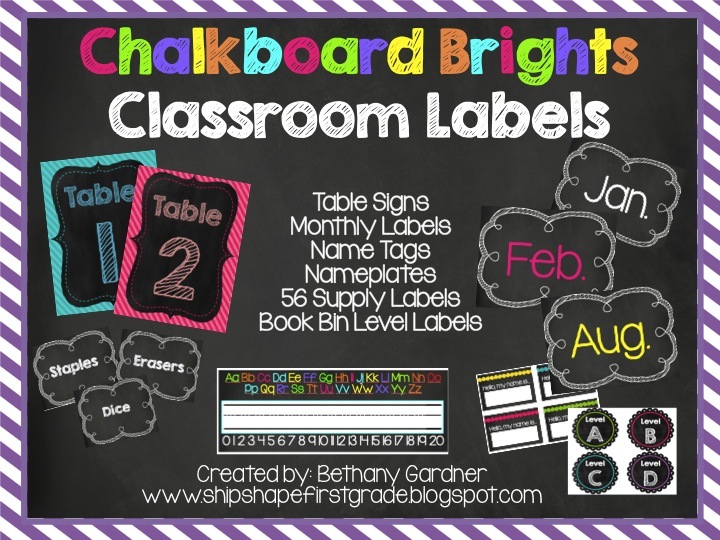 I wasn't aware of the trend when I started, but then I began seeing more and more darling chalkboard items on TPT. I'm going to toss mine into the mix if you don't mind! Introducing, my first ever decor pack! Now this little chalkboard monster turned out kind of more ginormous than I expected...201 pages. If you're into that kind of thing, awesome! Click here. If you're not....I've broken the whole thing down into sub-packets so you can pick and choose what you like. I am pretty much extremely excited to get decorating for next year. I designed these pages with the little ones in mind. 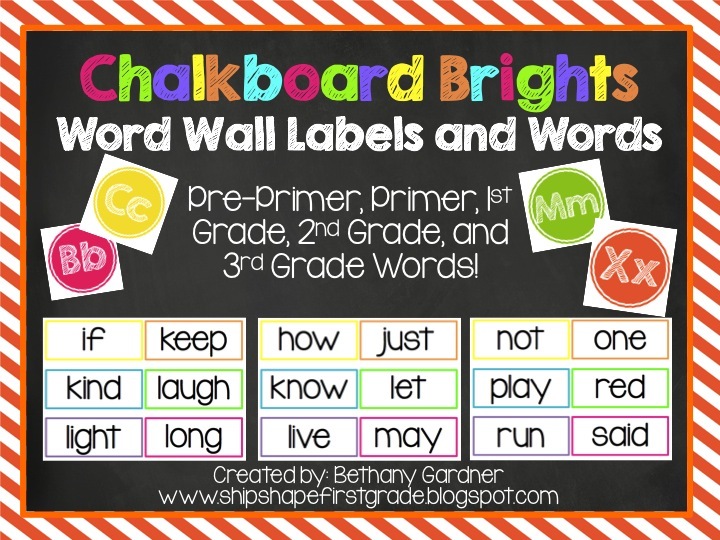 These kinds of things ought to be as useful to our kiddos, wouldn't you agree? And, a little cuteness doesn't go amiss either! 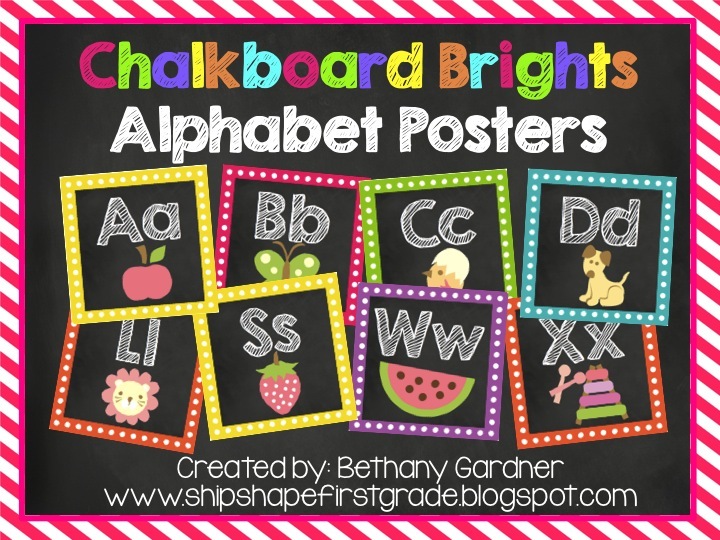 And speaking of chalkboard cuteness, here is a little chalkboard freebie for you. 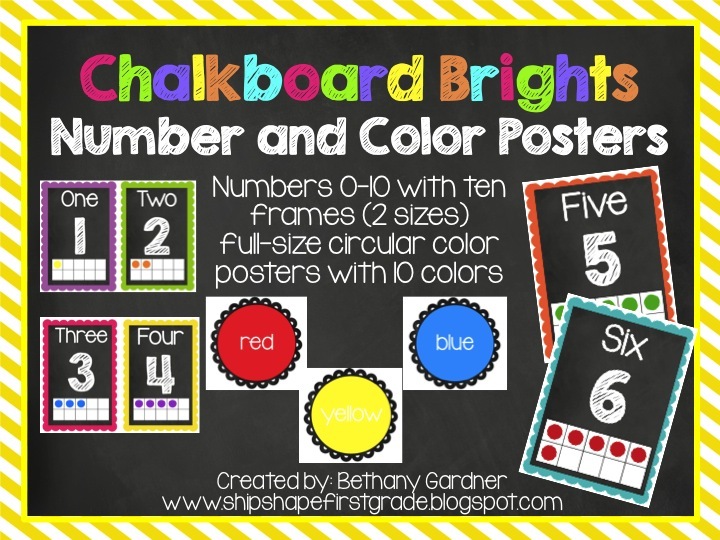 Chalkboard Objectives Posters!